From 3-5 May 2017, the European edition of the CIO Insight Summit will bring together senior IT decision-makers and business leaders from across the continent at the wonderful Kempinski Frankfurt Hotel, to share their views on how to tackle the biggest challenges in tech today. 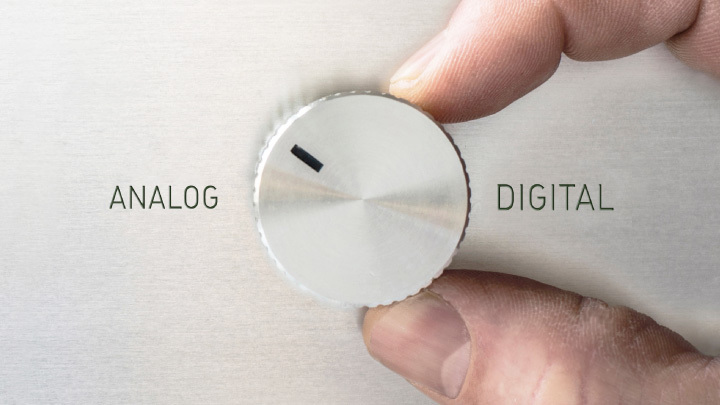 engaging customers through new channels. 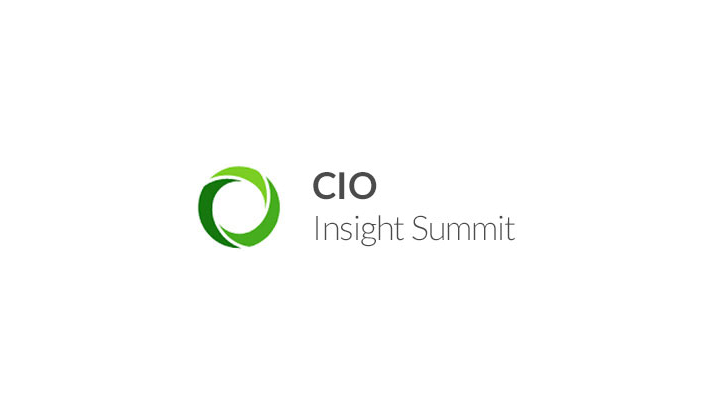 Andreas Dangl and Andreas Hofmann look forward to meeting you at the CIO Insight Summit to join in a discussion on the implications of digitisation for the IT department of a business, focusing on the buzzwords "Cloud Computing", "Internet of Things", "Industry 4.0" and "compliance and governance". Boundless digital records management securely and transparently digitises, automates and accelerates document-centric business processes. How can this help to achieve the requirements for new innovative digital services, change the market and improve the competitiveness of your business? 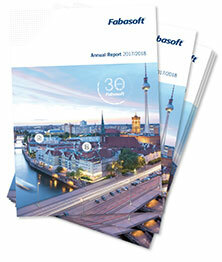 Andreas Dangl is Business Unit Executive Cloud Services at Fabasoft, a leading European vendor of software products for the consistent and efficient handling of electronic documents and business records. His area of interest lies in increasing the quality and effectiveness of organisations, as well as enhancing their motivation using agile methodologies. 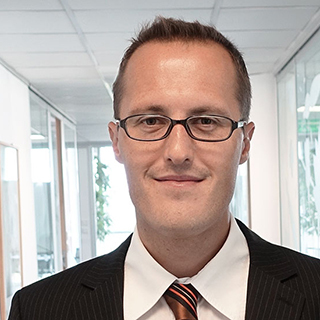 Andreas Hofmann is part of the Cloud Sales Team at Fabasoft, a leading European cloud provider for business-to-business collaboration "Made in Europe". 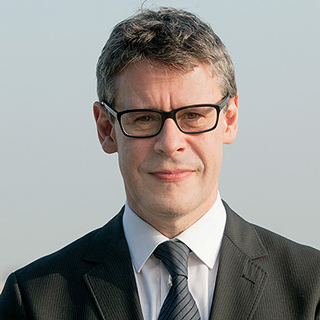 He is supporting customers with their digitisation efforts and compliance requirements. We look forward to meeting you at the CIO Summit 2017 in Frankfurt!